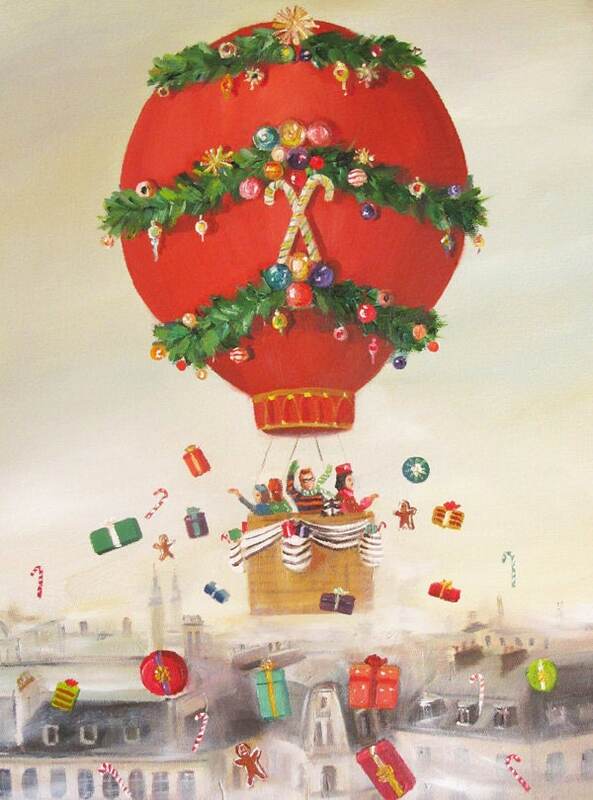 Title: The Peppermint Family Christmas Balloon Ride. Image size: Approx 10.25"x14". Paper size: 13"x19"